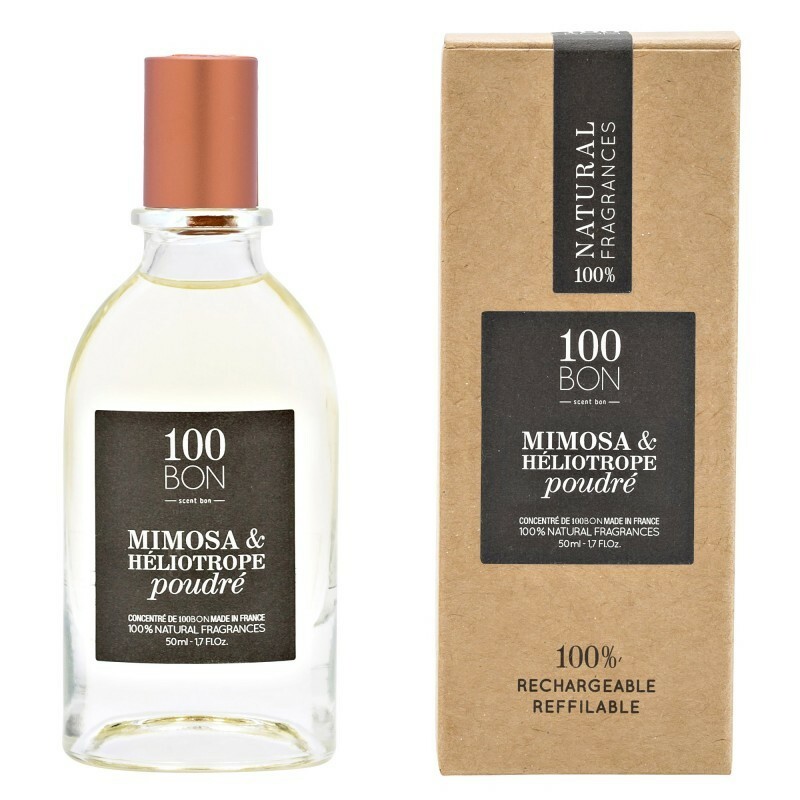 Mimosa & Héliotrope Poudré is a perfume by 100BON for women and men. The release year is unknown. The scent is floral-powdery. It is still in production. so I actually wanted to start this Kommi, because at first sight, you actually get exactly what it's called in fragrance. Here therefore quite clear Heliotrop with Mimose. The prelude is also quite sumptuous, but the half dot deduction, because that's almost a bit much for me. But he then gets the curve and becomes really pleasant from the Sillage and also the durability is already now beginning to show that it will be good properly. Above all, it sticks to the clothing, not quite so on the skin. Well well, then the start mimosa and heliotrope, absolutely sunny, slightly fresh floral through the mimosa (which has nothing bitter here), a light sweetness, nice vanilla. A little bit of coconut is quickly added, which doesn't bother me here, on the contrary, it turns the scent into a sunscreen powder scent. So the powder is anything but dry. And why do I actually say one hundred percent what the fragrance is called? Then the almond joins it. Cocoassociation disappears. Madel-Heliotrope-Mimosis. And what does that remind me of? -- All I'm saying is Calisson, well tell you what? Right - Pure eve. This fragrance is in the base very close to pure eve. A ray covers my face, the grin reaches from one ear to the other. I say yes, at some point I will have 10 or more of these fragrances and every single one will inspire me. 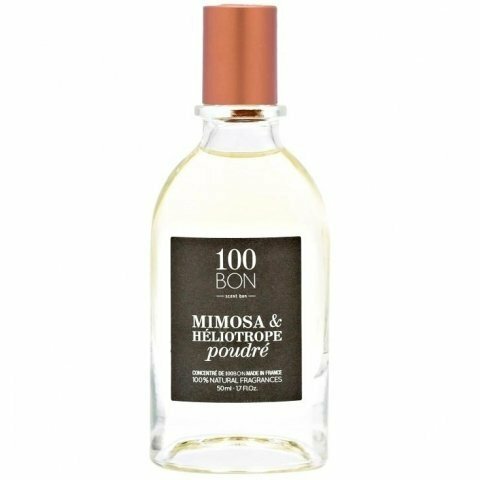 Really great 100BON, one hundred percent good, the scent. A real blind buy bull's eye. Write the first Review for Mimosa & Héliotrope Poudré!